This past Summer, Drs. 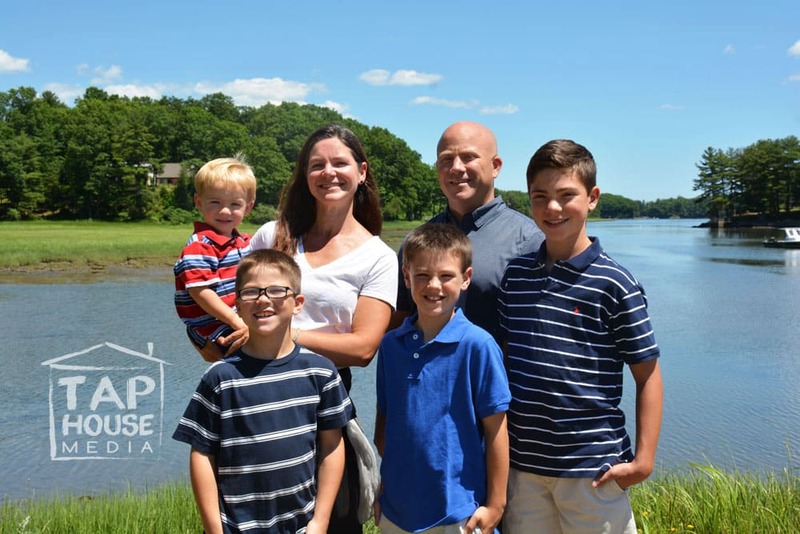 Whitney and Matt Swiesz, owners of Swiesz Family Chiropractic, were ready to take their business to a new level. They needed a complete rebrand – one that reflected their passion for empowering families to invest in their health and wellness and also to reflect their love of fitness. As the parents of four boys, Drs. 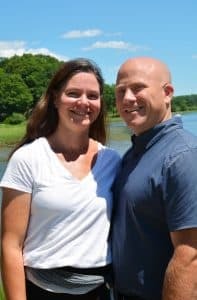 Whitney & Matt have an intimate knowledge of not only adjusting children, and the problems they present with, but also the difficulties of keeping them in good health. Both are very familiar with the challenges of encouraging a balanced diet, limiting electronic & video game use, and establishing proper sleep habits – just to name a few. Both Whitney and Matt are total badasses and have been involved in Crossfit since 2008. Dr. Matt is also certified as a level 1 trainer. Both doctors are well versed on the unique injuries that can occur from competitive athletics, such as crossfit, and also advise their patients on prevention. Being gym pals with both Whitney and Matt, The Tap House Crew was of course happy to oblige and began a fun collaboration that included a logo and website redesign, video’s with our friends at Seacoast Kettlebell, photography, content marketing, and advertising on Tap House TV. 320 Sandown Rd # 1, East Hampstead, NH 03826 & 8 Jenkins Court #406, Durham, NH 03824. To schedule an appointment, call: 603.329.5491. Don’t forget to take advantage of their New Patient Package HERE!